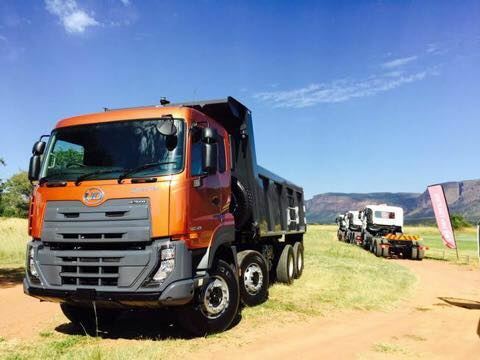 UD Trucks is currently treating the media and other guests to the launch of its new Quester truck range. The launch follows the very successful dealer awards held earlier in the week and certainly is keeping our publisher, Warwick Robinson, very busy today. Keep an eye out for the full story in our next print edition and on the web.